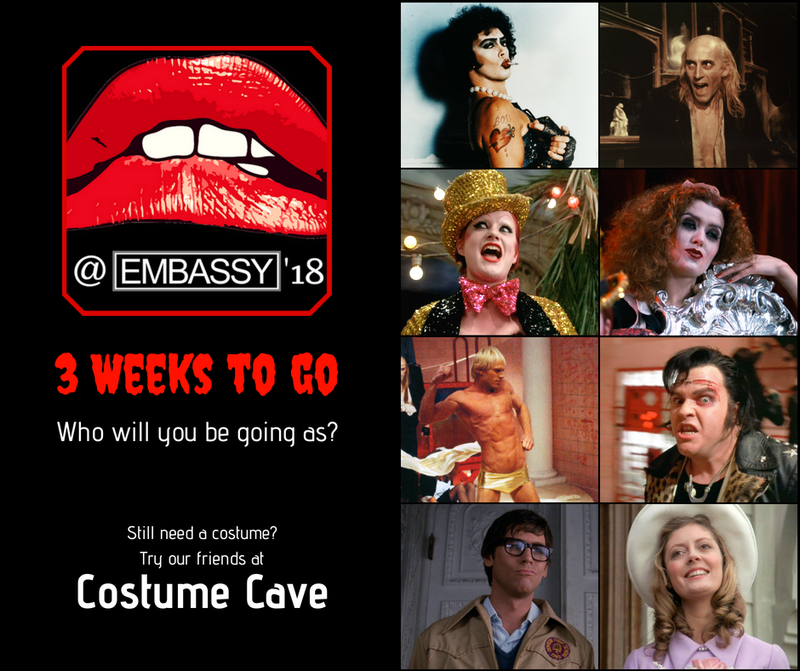 ROCKY HORROR AT THE EMBASSY 2018! 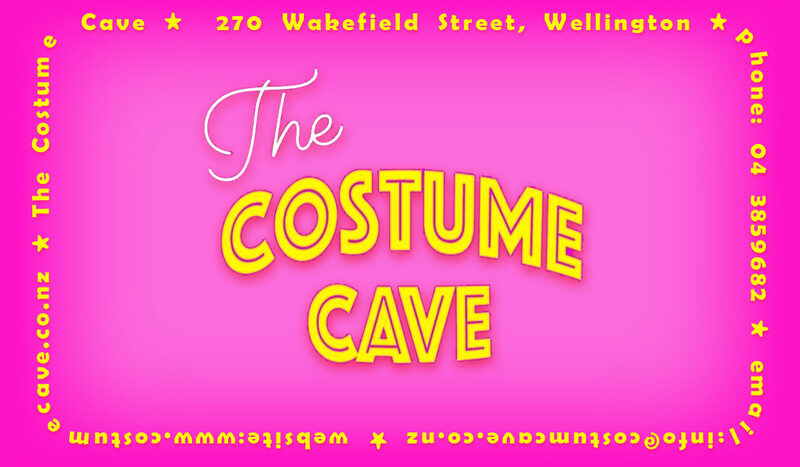 Remember, when you spend $25 or more per person per Rocky Horror costume you’ll be eligible for a 10% discount. So, rock-y on in and see us!